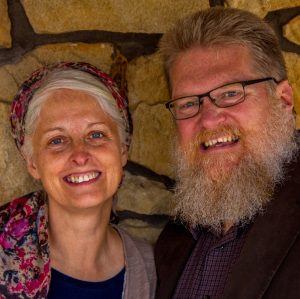 Search "Waller" or "HaYovel" on this blog and you will find a trove of information on this most insidious missionary group. All the sons are now grown, married with children and following in the family business in Israel. This video attempts to put it all into perspective.